We have been serving customers in Bristol since 2012 when We Like 2 Move It was created. We believe that no matter how stressful moving home appears to be, we can help you accomplish it with minimum effort on your part. 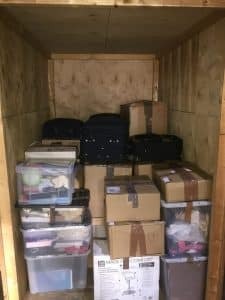 We can do the entire move for you by packing all your belongings up then moving them safely either as a home move or a business move, wherever in the country that might be. We can also offer you short or long term storage. If your home removals is not part of a chain and you are moving from rented to rented then this leaves you with a few more options on how we can help you. You can take advantage of our removals bristol local day rate packages and save some money. We can provide you with as much or as little of a removals service as you wish. If your home removals is part of a chain and you are selling and buying a home, then we can confidently say that we can successfully move your belongings, in a timely and safe manner to ensure your move is as smooth and stress free it can possibly be. If your business is relocating then we have the experience to assist you with it. We Like 2 Move It has been apart of several successful business relocations within Bristol and around the country. 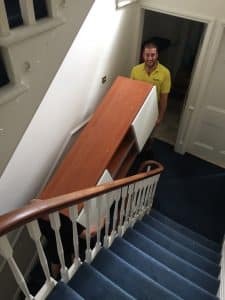 We also provide contracted work to businesses needing our expertise in moving items of all shapes and sizes of varying values to all manner of clients. We will almost always outperform in-house staff when it comes to moving anything. 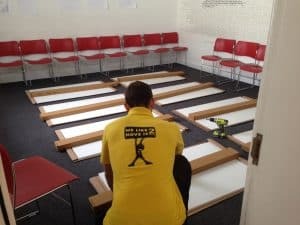 Our knowledge and expertise in the varying field of removals has given us a great skill in keeping calm, focused, solution finding and customer driven service. We Like 2 Move It Removals Bristol can also pride domestic or business storage solutions. Short term or long term, as little or as much as you need. We operate our storage in Kingswood in a safe and secure warehouse.